1. Definition of Lupus Nephritis included the usual persistent proteinuria, active sediment but noted that if a kidney biopsy showed immune complex mediated GN compatible with lupus nephritis would also qualify for the diagnosis. 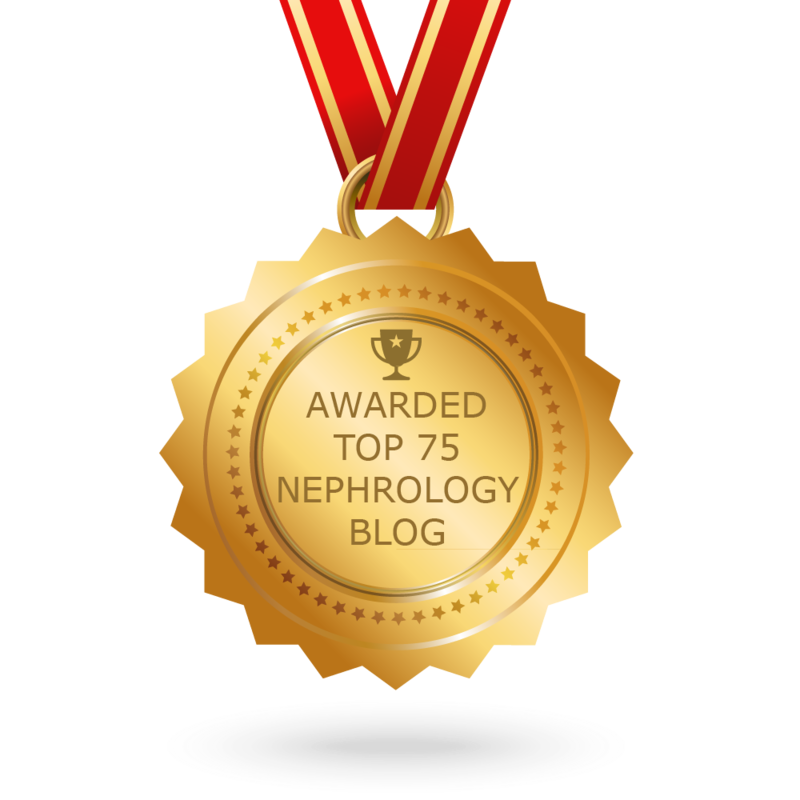 Finally, an opinion of the nephrologist or rheumatologist was good as well. 2. The panel recommended that all with active lupus nephritis, previously untreated undergo a renal biopsy but evidence for this was LEVEL C.
3. Treatment of disease be based on the class of lupus identified on biopsy. 8. Euro Lupus ( 500mg of IV CYC every 2 weeks) for total of 6 doses be used for Caucasians and patients of European origin and the NIH protocol( 500-1000mg/m2 IV once a month for 6 doses) be used for the rest. 10. Induction for Class IV/V with crescents included steroids but no recommendations made strongly regarding use of IV CYC or MMF for this group. Both are mentioned. Some of the other things the task force discusses is changing regimen when initial treatment fails, pregnancy related to SLE treatment options and monitoring of lupus nephritis. 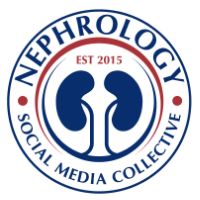 Take a look at a critical review by the Kidney Doctor Blog. There is mention of cyclosporine and tacrolimus in the section under " Failing conventional therapy". In a recent prospective trial, tacrolimus was equivalent to high-dose IV CYC in inducing complete and partial remissions. In another 4-year–long prospective trial, cyclosporine was similar to AZA in preventing renal flares in patients receiving maintenance therapy. So there is some data but under the task force guidelines, didn't make it to mainstay therapy. The ACR recommendeds to use induction with rituximab for patients who do not respond to induction and if this fails then to use calcineurin inhibitors. Also, I would add that the ACR recommend to use induction with MMF instead of CYC in African Americans and Hispanics.